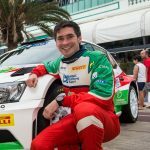 The young German driver Marijan Griebel cruised to victory in the first ever FIA ERC Junior U28 Championship this year. 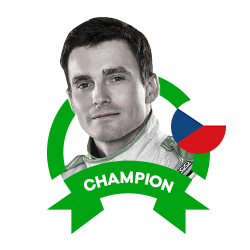 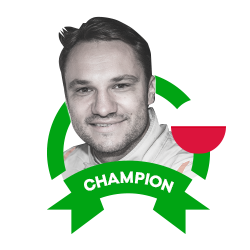 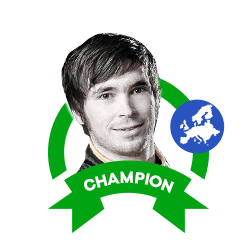 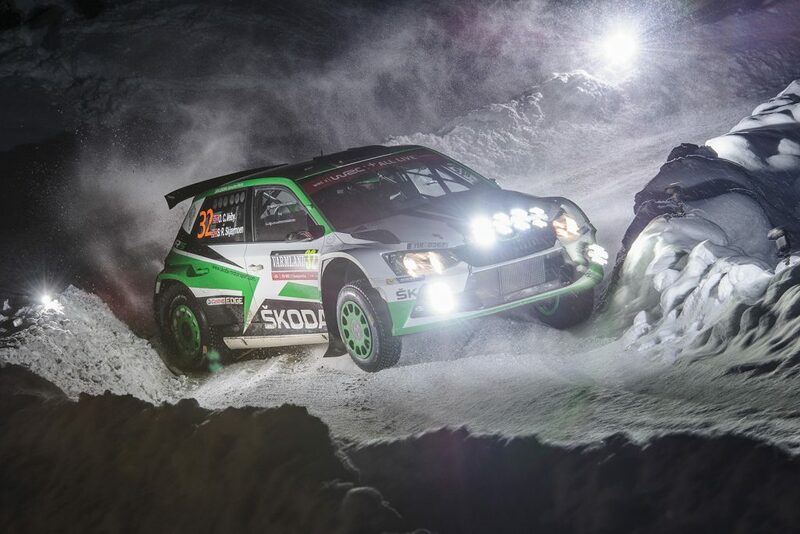 Driving alongside co-driver Stefan Kopczyk in a ŠKODA FABIA R5 prepared and run by the Baumschlager Rallye & Racing Team, the reigning ERC Junior Champion had secured the title after the fourth of six rounds in the series, with three victories and another podium finish to his name. 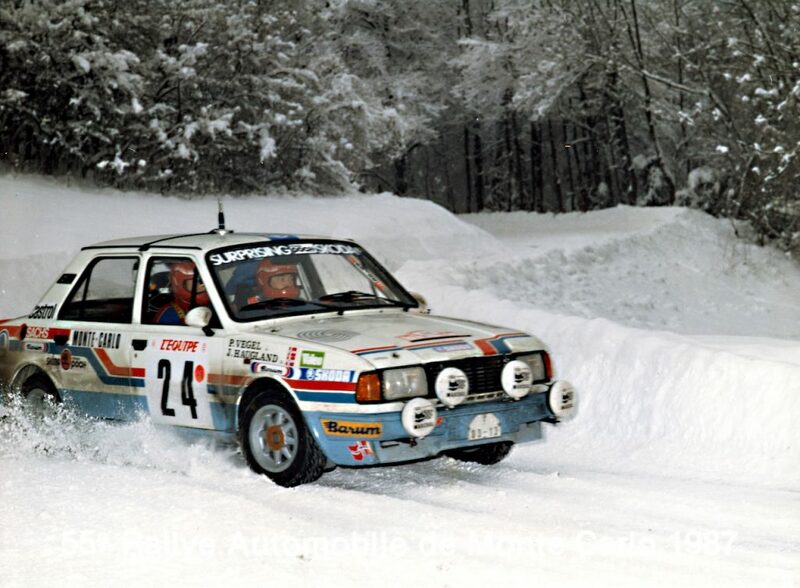 This year saw the ERC Junior championship split into two categories, U27 and U28, with Griebel opting for the U28 version which was open to drivers of R5 cars born on or after 1st January 1989. 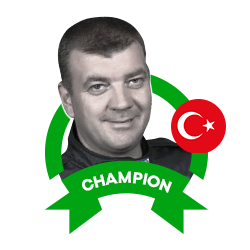 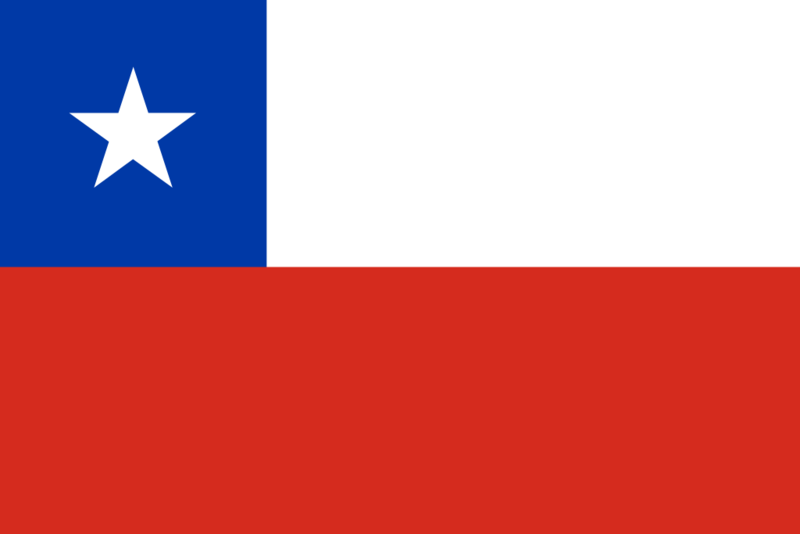 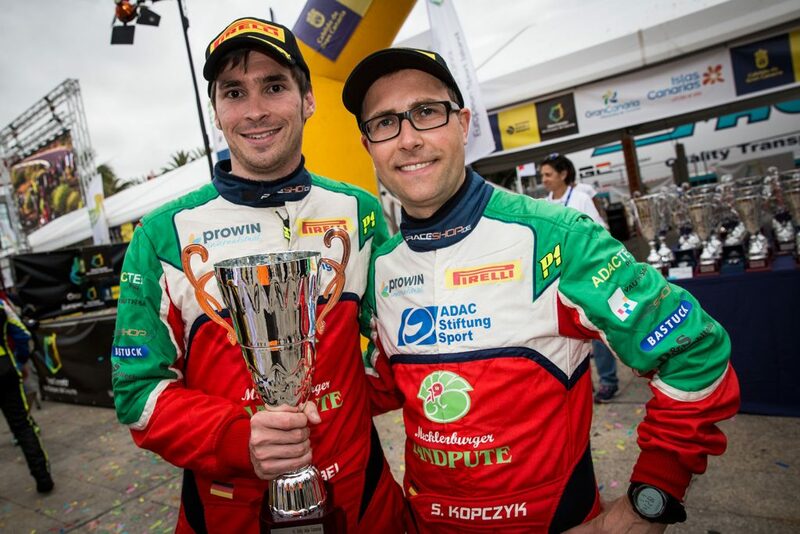 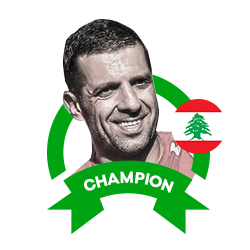 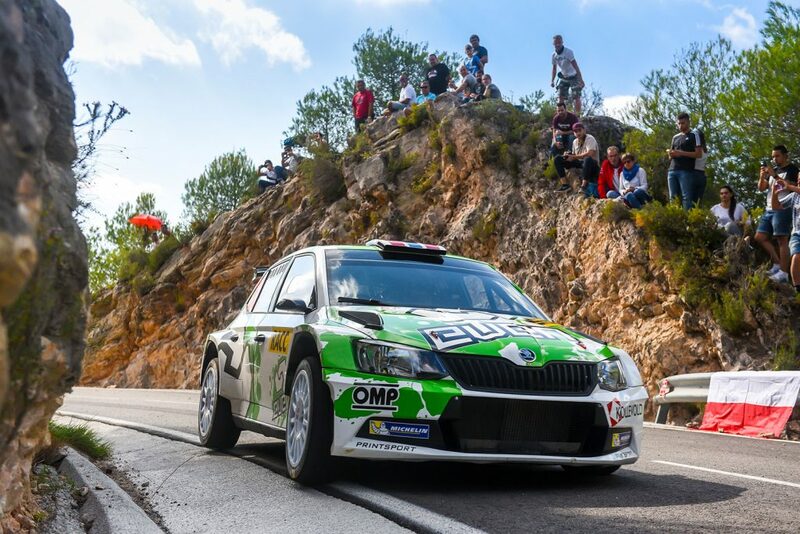 The championship consisted of six selected rounds from the main ERC calendar. 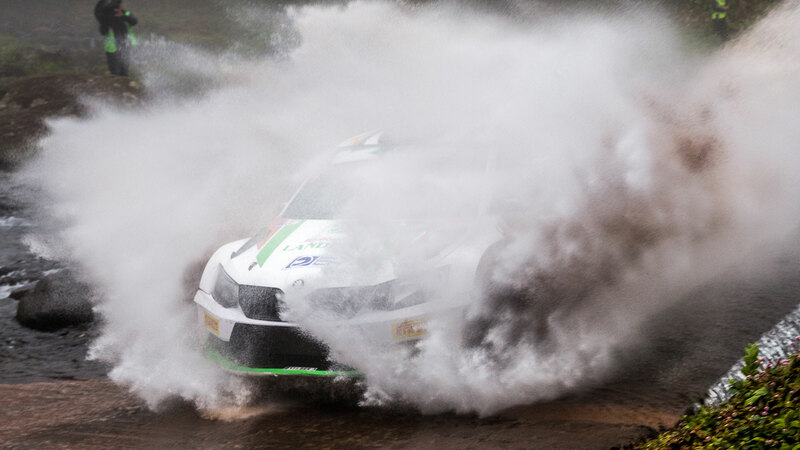 Griebel’s challenge got off to the perfect start at the Azores Rallye in Portugal. 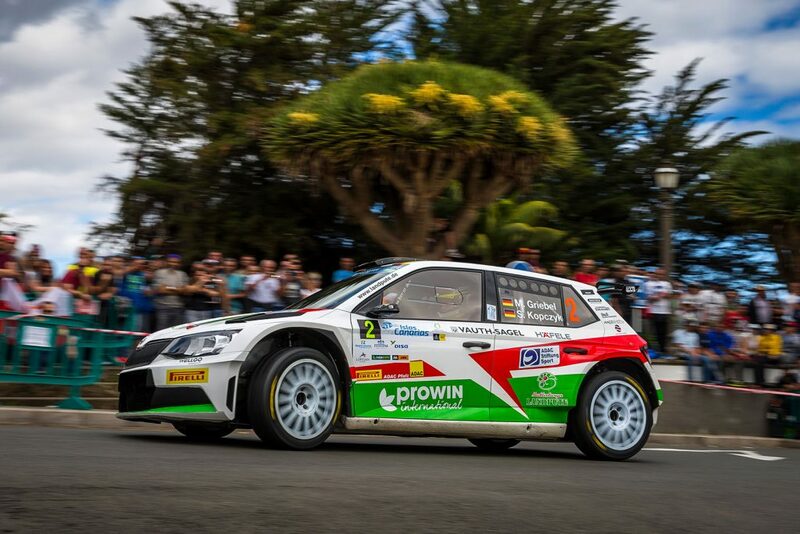 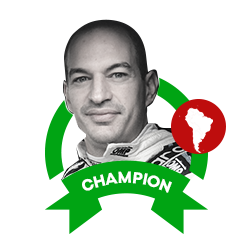 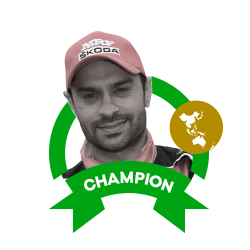 He put in a hugely impressive drive in what was only his third ever drive in a FABIA R5, winning one special stage and finishing the event in second place overall, just 1 minute and 34 seconds behind fellow FABIA R5 driver and challenger for the main ERC title this year, Bruno Magalhães. That result meant he finished first in the ERC Junior U28 standings, more than three minutes ahead of his closest rival, to become the first ever rally winner in that championship. He continued that good form at the next round of the championship, the Rally Islas Canarias in Spain. 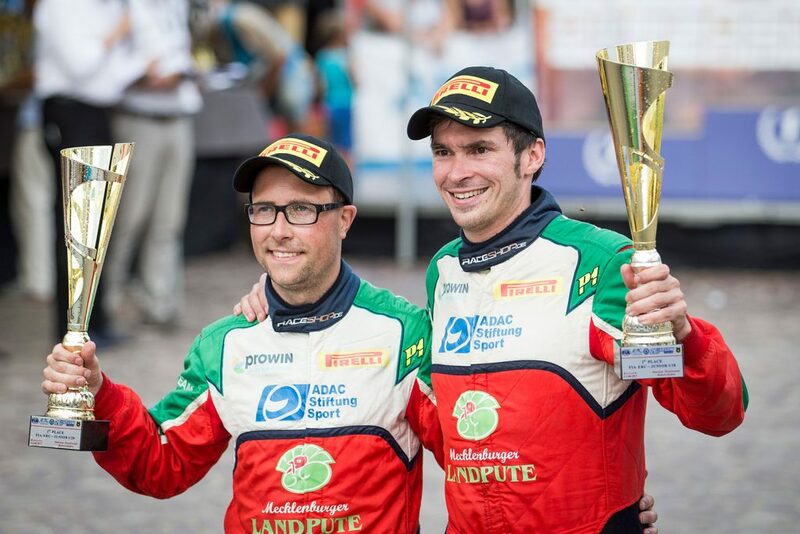 This was Griebel’s first ever ERC event on tarmac in an R5 car, but he still managed to claim a podium place in the ERC Junior U28 standings by finishing in third place. 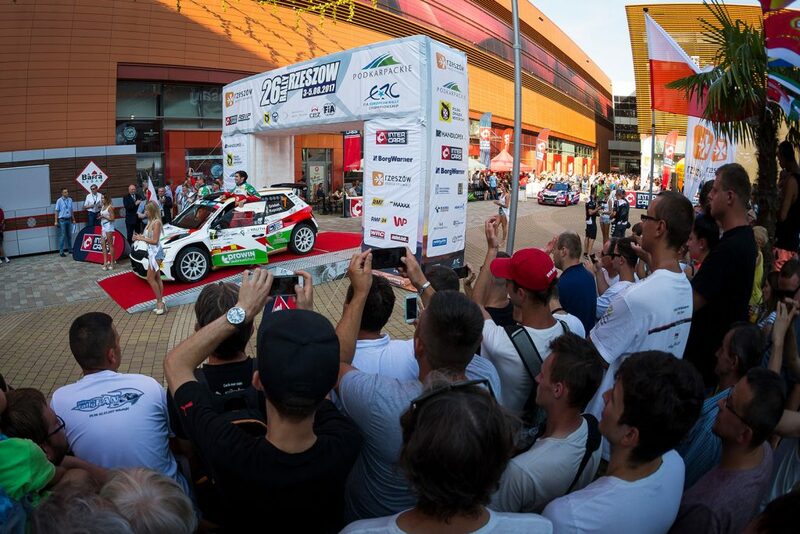 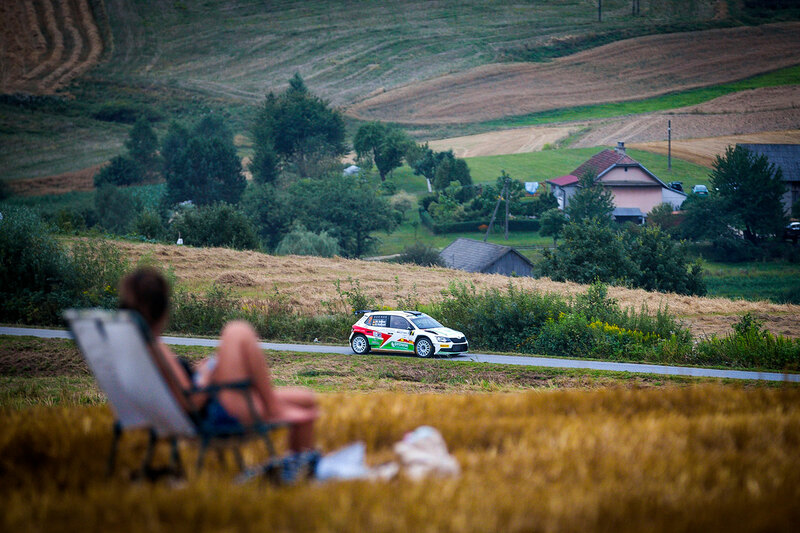 After a long summer break, the ERC Junior U28 Championship resumed with the Rajd Rzeszowski in Poland. 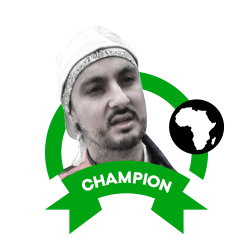 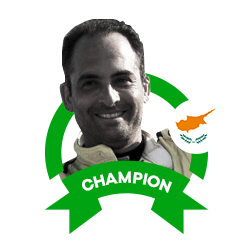 His fine form continued once more as he finished in third place overall, just 55.6 seconds behind the overall winner. 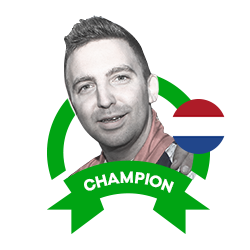 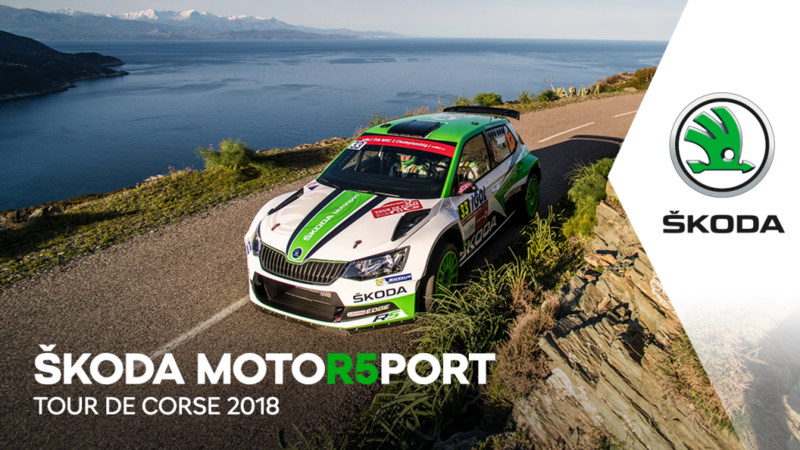 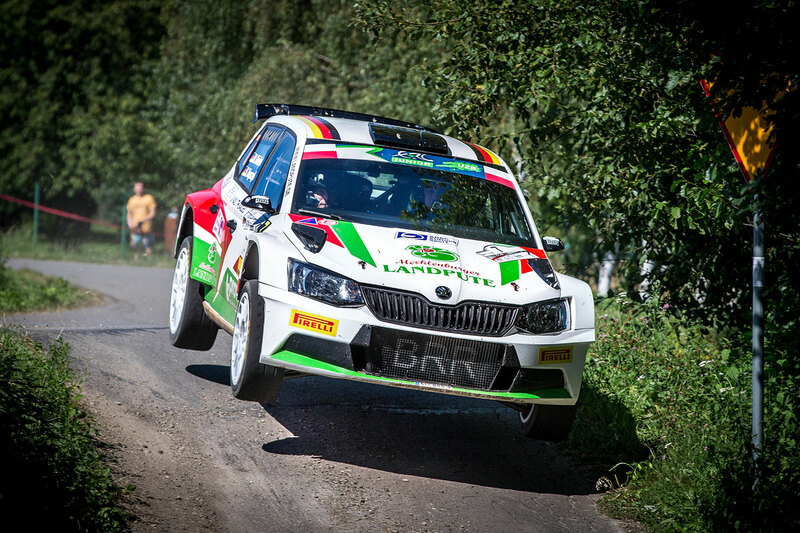 His time meant he also took another win in the ERC Junior U28 standings, as he finished 49.5 seconds ahead of his closest rival in that category, fellow FABIA R5 driver Sylvain Michel. 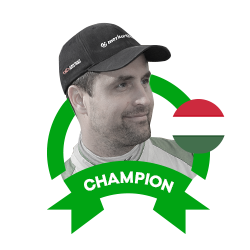 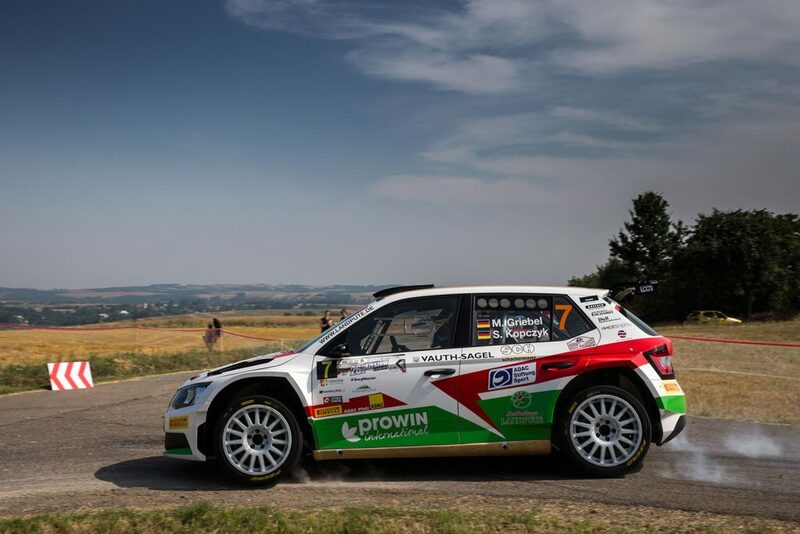 The next round saw Griebel heading to the Czech Republic, the home of his FABIA R5 car, for the hugely competitive Barum Czech Rally Zlín. 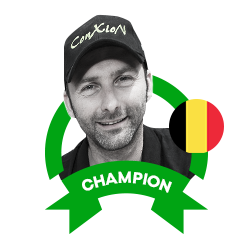 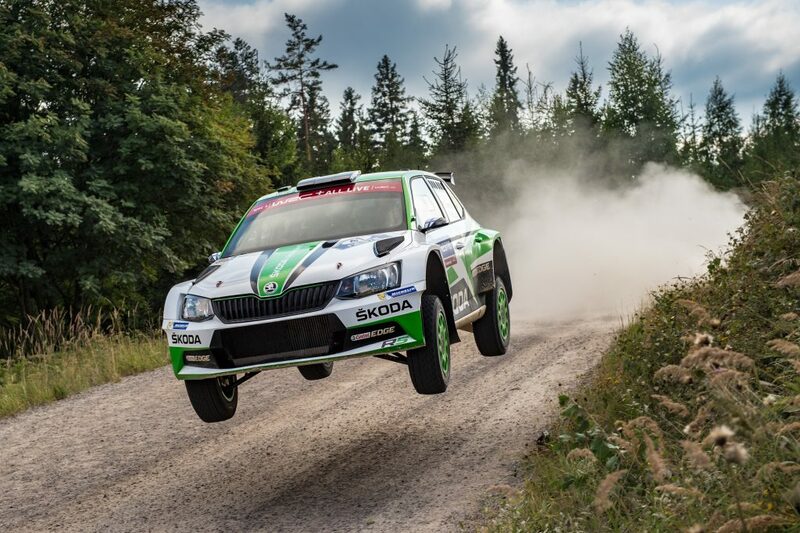 But Griebel was up to the challenge once again, finishing in the top 3 on three special stages and making no major errors on his way to a sixth place overall finish. 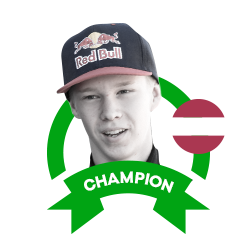 That meant he finished first in the ERC Junior U28 standings again, this time more than two minutes ahead of his closest rival. It was also enough to ensure he would be crowned ERC Junior U28 champion for 2017. 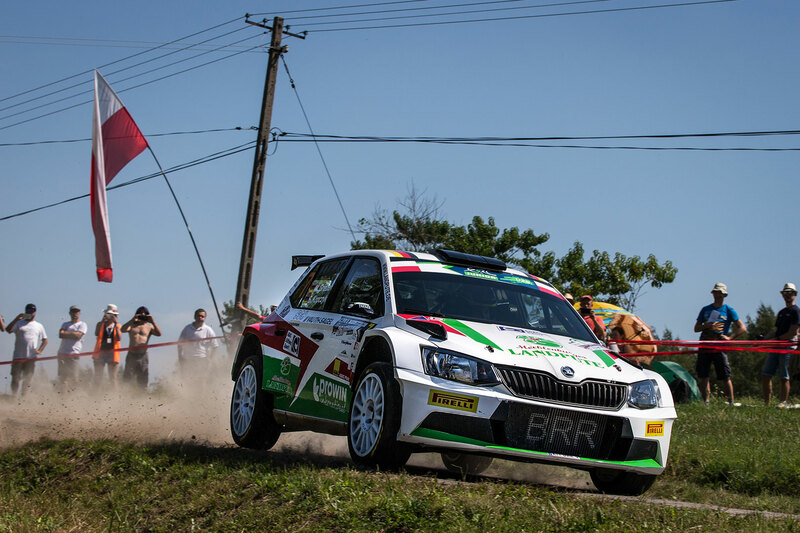 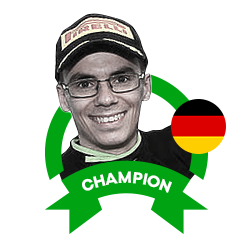 Griebel chose to sit out the final two events of the ERC Junior U28 season, and first and second place finishes for fellow FABIA R5 driver Nikolay Gryazin meant that Griebel's eventual margin of victory in the championship was 26 points. 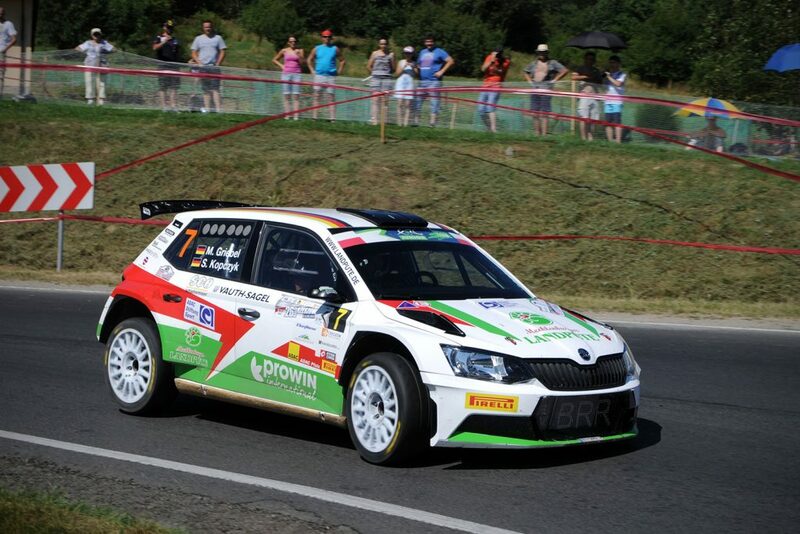 Marijan Griebel (born 1989) drove his first rally in 2009 at the age of 20. 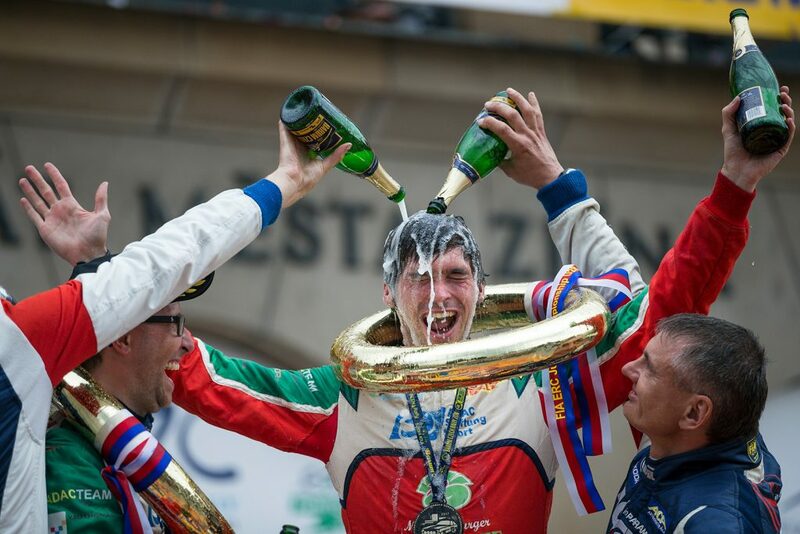 In 2014, he entered the ERC Junior Championship, claiming a podium for second place in class at the Barum Czech Rally Zlín. 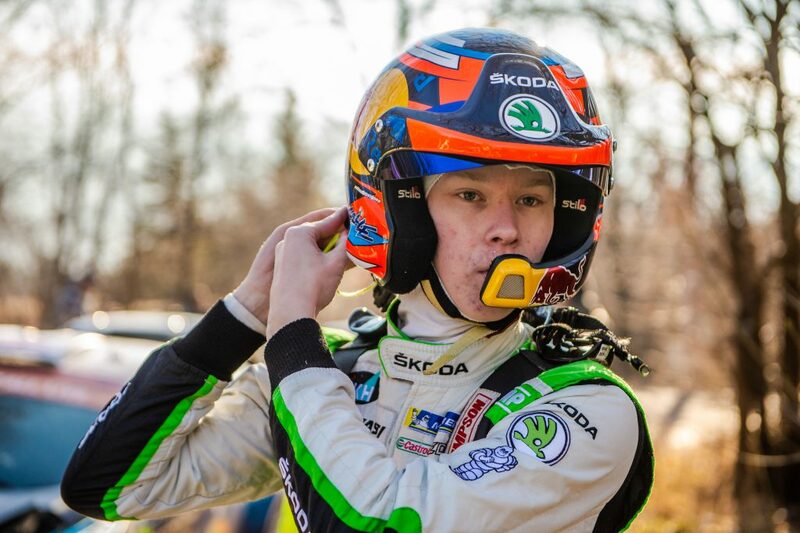 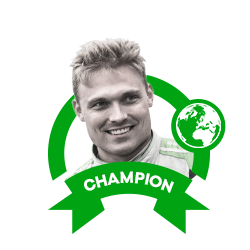 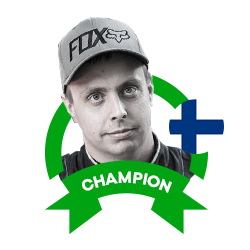 The following year he ended the season third in the ERC Junior Championship, and in 2016 he was crowned ERC Junior Champion, claiming two victories on the way (Ypres Rally, Rally Liepāja). 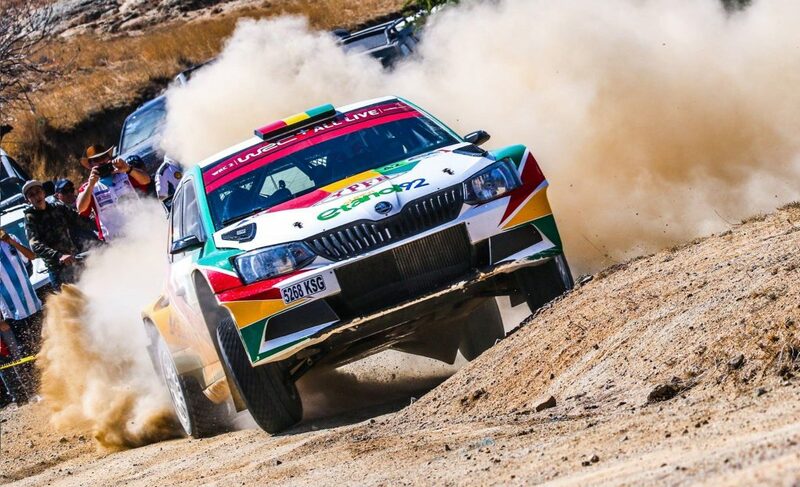 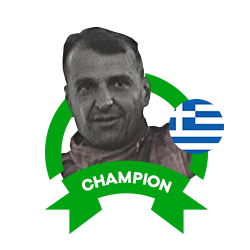 He also drove a FABIA R5 for the first time that year, at the Cyprus Rally, where he secured a remarkable second place overall. In 2017, as well as the ERC Junior U28 Championship victory, he also drove his first ever WRC event at WRC2 level, at the Rallye Deutschland for the BRR Baumschlager Rallye & Racing Team. 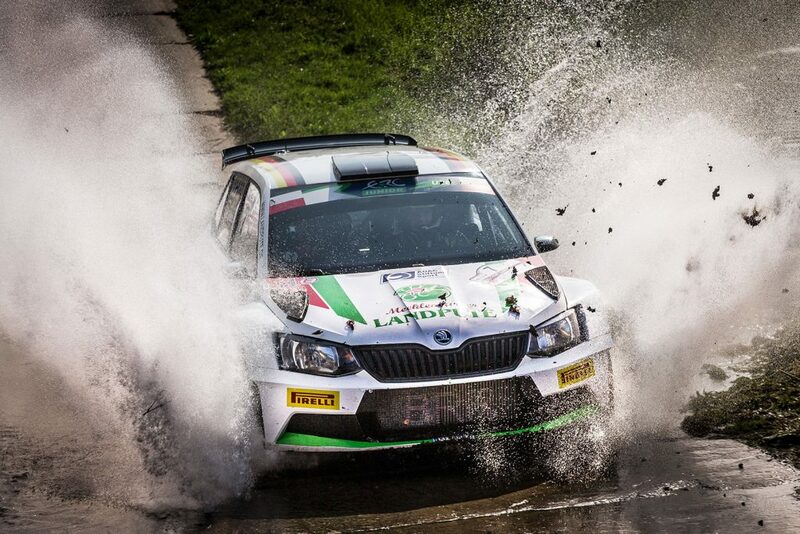 He put in some fast times, finishing third on SS19, on his way to an impressive eighth place in the WRC2 category.